When studying Linux kernel sources, it’s often helpful to use ftrace’s function_graph tracer, which traces function entry and exit points and clearly shows how functions call each other. 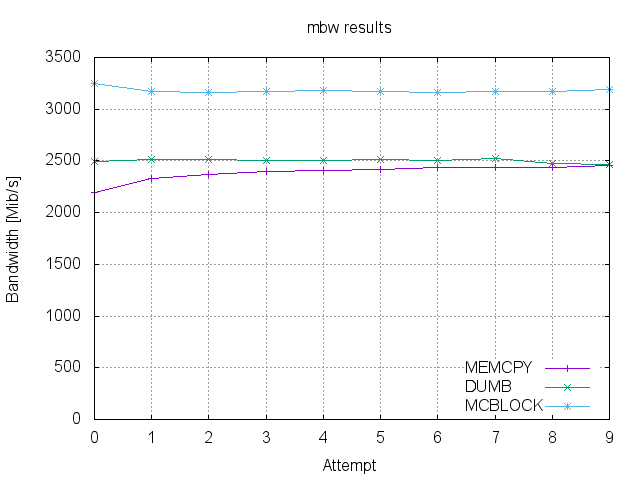 Sometimes, it is useful to get such a trace from other code than the Linux kernel. In case of C++ this is pretty easy, but for plain C, it is trickier. 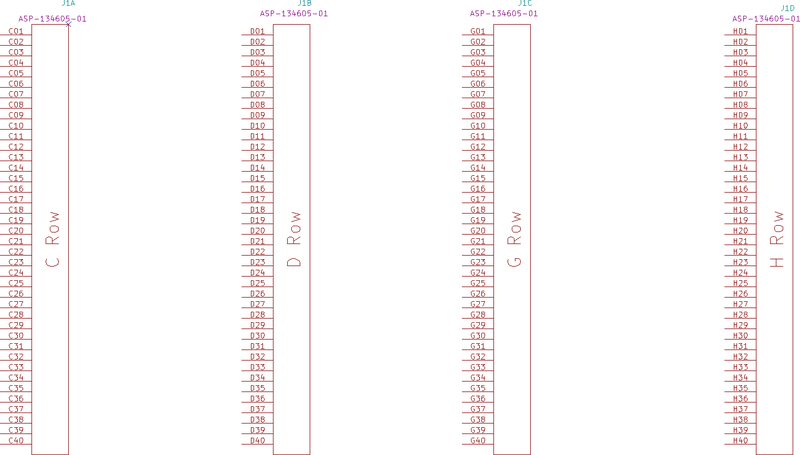 I came up with the following to print nice traces. It uses GCC cleanup variable attribute to register a function exit callback. I started using KiCad (version 4.0.1) for electronic design. It seems to be a great tool, but working with big connectors in schema editor is tedious. All connections have to be done manually and thus the process is error prone. Some way of automating the process would help. 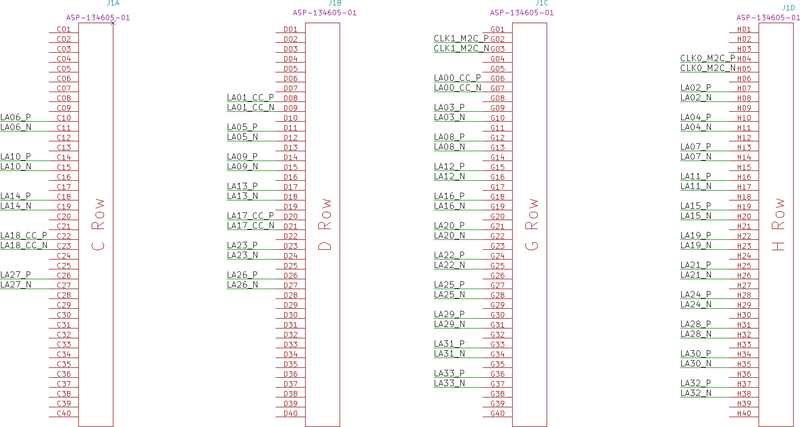 KiCad comes with scripting support, but unfortunately only in pcbnew. Eeschema seems not to have any support for automation yet. Hopefully, one can use xdotool under Linux to automate some boring tasks. Osnova, podle které jsem jel na dnešním workshopu na Installfestu. M-b = backward word, M-f = forward word, M-p = prev ?? ?, M-n = next ??? Příkaz je lispovská funkce označená jako (interactive). Klávesové zkratky spouští příkazy – viz (global-set-key ...). lze ho vybrat i manuálně (spuštěním příkazu *-mode; např. c-mode). Implementuje dodatečnou funkcionalitu, kterou má smysl používat s vícero velkými módy. Jaké módy jsou momentálně aktivní naznačuje Mode line. Emacs má poměrně dobrý systém nápovědy. Nové verze Emacsu (konečně) podporují výběr pomocí S-<šipky>. Tradičně: blok je oblast od “značky” ke kurzoru (point). Ctrl-C, Ctrl-V, Ctrl-X – standardně nefunguje, lze zapnout M-x cua-mode. Ctrl-C koliduje s mnoha standardními zkratkami; cua-mode to částečně řeší. M-y (následující po C-y) vkládá starší hodnoty z “kill ringu”. Standardní konfigurační soubor ~/.emacs nebo ~/.emacs.d/init.el. Konfiguraci Emacsu lze ukládat i do editovaných souborů. Podobně je možné konfiguraci uložit do souboru .dir-locals.el a pak bude platit pro všechny soubory v daném adresáři a jeho podadresářích. org-mode – tvorba a organizování poznámek, TODO seznamů, plánování projektu, tvorba dokumentů atd. Emacs lze pustit jako “server” (emacs --daemon) a připojovat se k němu pomocí programu emacsclient. exec emacsclient -a '' "$@"
K jednomu serveru se lze připojit současně z různých terminálů (lokálně X-windows, vzdáleně přes SSH). seznam: první prvek udává jméno funkce, ostatní prvky jsou parametry. "Starts flyspell with czech dictionary"
Kusy elispu lze vkládat do komentářů programů v jiných jazycích a spouštět přímo tam. Stejně jako vloni jsem měl i letos přednášku na InstallFestu. Tentokrát to bylo o nástroji novaboot, který už přes dva roky vyvíjím a používám jej k mnoha zajímavým věcem. Některé z nich jsem během přednášky zmínil a najdete je ve slidech. Při přednášce se dostavil klasický “demo efekt”, tedy že to, co ještě ráno fungovalo, fungovat přestalo. Nemohl za to novaboot, ale pochybná implementace technologie Intel AMT na mém počítači. Naštěstí jsem měl ještě jeden počítač, se kterým novaboot fungoval, ale bohužel jsem na něj neměl otočenou web kameru, takže se návštěvníci museli spokojit jen s výstupem na mém terminálu. Na letošním InstallFestu jsem měl přednášku o použití Linuxu v robotech. Snažil jsem se ukázat, jak lze z Linuxu běžícím na nějaké “embedded” desce ovládat hardware k ní připojený. Všechny praktické ukázky, které jsem měl připravené, se povedly, až na tu poslední – robot v akci. Ale tu jsem nahradil videem z finále Eurobotu 2010. Update: Video záznam z přednášky je k dispozici na stránkách InstallFestu. I have an ikiwiki-based website that is used for a university course. Every student has a page where she is supposed to provide information about a project being worked on. For this I want to authenticate students so that they can only edit their page. So far the authentication was implemented with unixauth plugin and the server used PAM modules to authenticate against LDAP server. This worked sufficiently well, however, this method was deprecated by our university IT. Instead, they want all web applications to use Shibboleth technology. I was surprised how easy it is to make ikiwiki work with Shibboleth. Shibboleth project distributes Apache module modshib2 (libapache2-mod-shib2 package under Debian) that, when properly configured, does the whole authentication for you. Its configuration is not particularly easy but, with the documentation from our IT department, it was possible to do it. When everything is configured, the identity of the authenticated user is passed to the web application in REMOTE_USER environment variable (and a few other variables may contain additional attributes). The use of REMOTE_USER means that one can use the httpauth plugin and Shibboleth authentication works out of the box. It is sufficient to follow httpauth documentation and add this configuration to your Apache server. Last week I presented a paper at 14th Real-Time Linux Workshop. The topic was the comparison of operating system noise between Linux and NOVA microkernel. It was a joint work of myself and Stefan Wächtler from TU Dresden. If you are interested I published the paper as well as all source data here. This is mostly a bugfix release. The last version was released almost four years ago so it is definitely time for a new release. One big change since the last release is that ORTE is no longer distributed as a part of OCERA project. We created a new project at sourceforge specifically for ORTE. With this change we also moved the source repository from CVS to Git and created a new homepage. This release does not contain Windows binaries. If you have trouble compiling them from sources, let us know. ORTE is an open source implementation of Real-Time Publish-Subscribe (RTPS) communication protocol. RTPS is new application layer protocol targeted to real-time communication area, which is build on the top of standard UDP stack. Since there are many TCP/IP stack implementations under many operating systems and RTPS protocol does not have any other special HW/SW requirements, it should be easily ported to many HW/SW target platforms. Because it uses only UDP protocol, it retains control of timing and reliability.